The Frenchman departed Arsenal at the end of last season following 22 years in charge of the north London club. 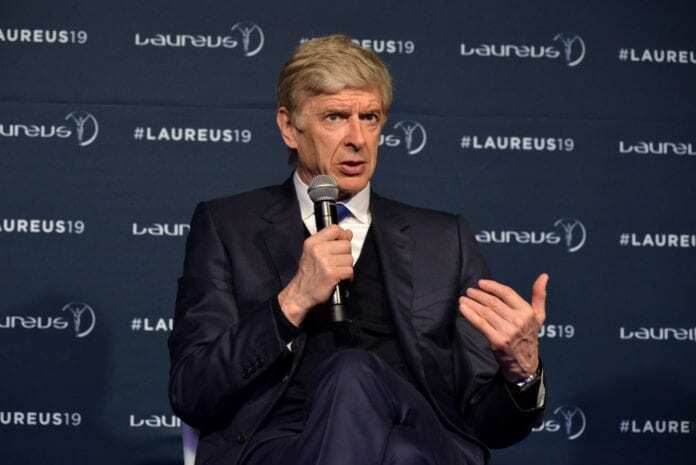 Wenger has previously indicated a desire to return to management and has been linked to AC Milan, Bayern Munich, Paris Saint-Germain and Real Madrid over the past year. Despite being linked with all these high-profile roles, however, Wenger remains out of work with doubts beginning to creep in for Winterburn over the 69-year-old’s prospects. “I’m a little surprised that he’s not back in yet. That puts a little bit of doubt into my mind,” Winterburn told talkSPORT. 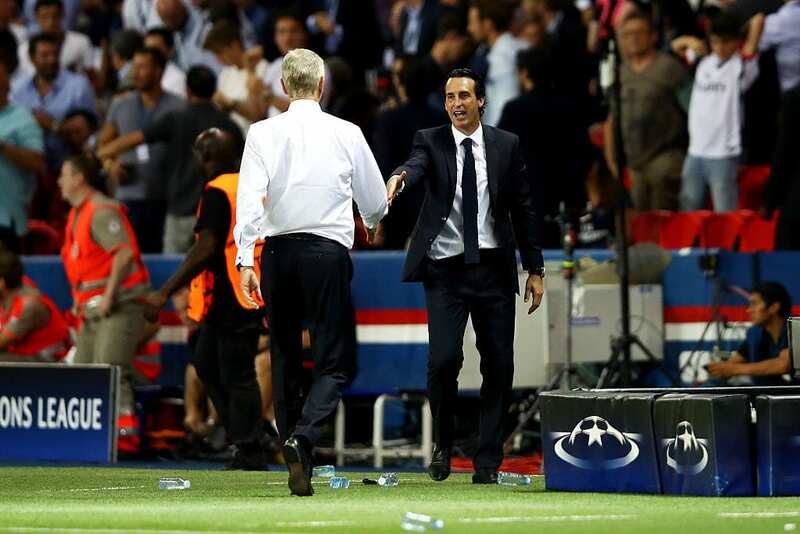 Meanwhile, the former England international praised the impact Wenger’s successor Unai Emery has made at Arsenal by restoring the feel-good factor that was missing last season. The Gunners aren’t faring badly under Emery either as they currently hold fourth-place in the Premier League table and reached the Europa League quarter-finals by producing a spectacular 3-0 comeback win over Rennes in the previous round to progress 4-3 on aggregate. “We’re in a new era for Arsenal,” said Winterburn. “As a club, we’re looking to try and get back among the elite, and I think it’s going to be very difficult for Arsenal to do that.